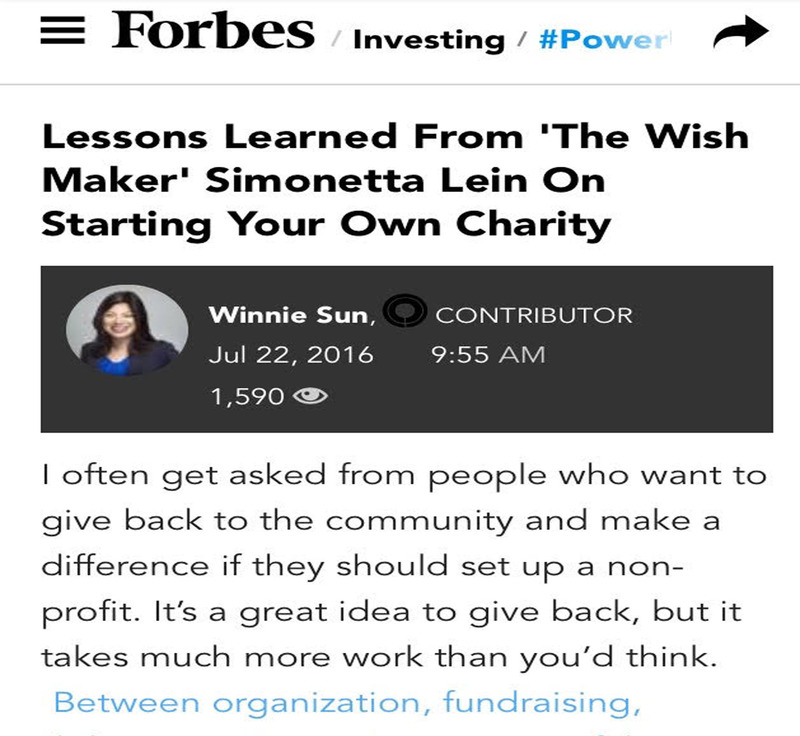 “I often get asked from people who want to give back to the community and make a difference if they should set up a non-profit. It’s a great idea to give back, but it takes much more work than you’d think. Between organization, fundraising, disbursement, running a successful non-profit is a full-time job.